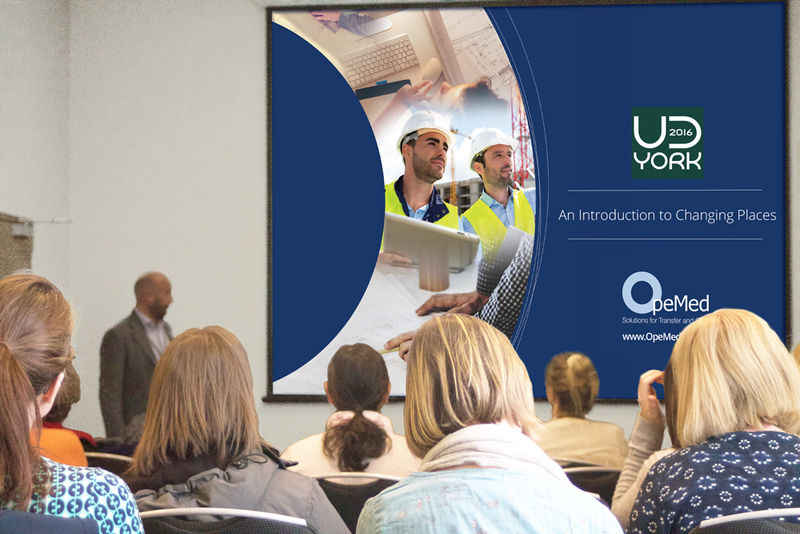 We are delighted to announce that OpeMed are due to hold a seminar at Universal Design 2016 (UD2016) in York, 21 – 24 August 2016. The conference will explore all aspects of universal design, design for all and inclusive design from both practical and theoretical viewpoints. We will aim to understand what has gone before to invent a better, more inclusive future. The seminar held on Tuesday 23 August, 11:00 – 12:30 will focus on how and why the UK (and now Australia) has paved the way with Changing Places rooms in public spaces, tourism and transport hubs and why this should be rolled out internationally. Changing Places is a campaign on behalf of people who cannot use standard accessible toilets. This includes people with profound learning disabilities, their carers, as well as other disabled people. They need Changing Places toilets with space and the right equipment- including a height adjustable changing bench and a hoist. OpeMed are the official sponsors and equipment manufacturers of the Changing Places Campaign as Aveso. OpeMed have installed Ceiling Hoists, Adjustable Sinks and Changing Tables in Changing Places projects throughout the country, from libraries to universities to schools to public spaces. OpeMed’s experience at layout and installation and the ability to work with our own manufactured products sets us apart from the competition in terms of service and support. For more information about Changing Places, please click here. 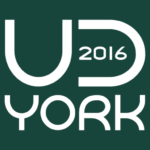 For more information about the Universal Design 2016 (UD2016), please click here. Considering installing a Changing Places facility, click here talk to our Product Specialists.